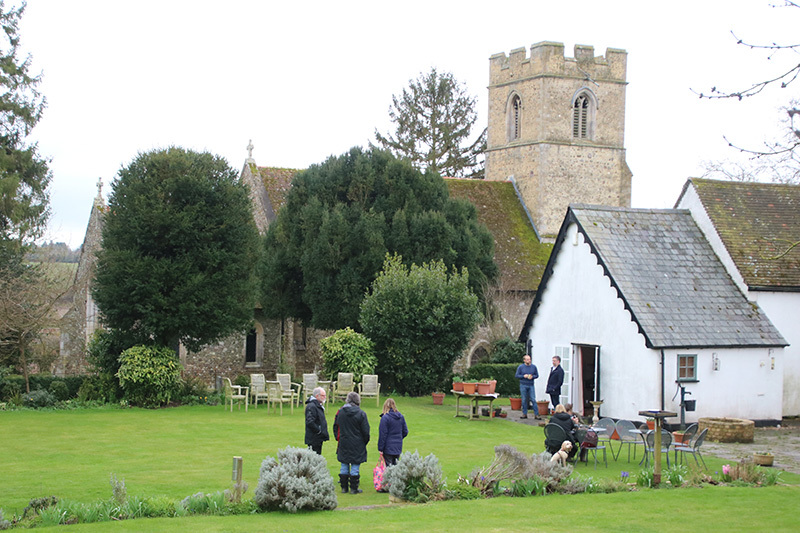 Our immense gratitude goes to the John and Catherine at the Old Rectory and their extended family of helpers, and to all of you who came along and enjoyed the teas, tours and stocked up on plants! The final total raised for the church was £478.70. We are also grateful to local gardener and plantsman Daniel Lee, who worked with Catherine to put on a wonderful plant sale backed up by expert knowledge on hand on the day. It’s an old cliche but for anyone who witnessed it, the warmth of the hospitality really did overcome the vagaries of the Spring weather, which was otherwise inclined! Now is the time to put the next date in your diary: the Old Rectory will be open again on the May Day bank holiday which this year falls on May 7th. The garden will open once again from 2pm to 6pm. If you’d like a reminder nearer the time, sign up for our weekly newsletter, the Caldecote Catch-up here.